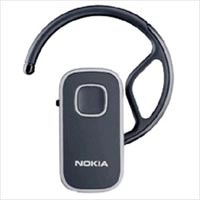 Connect with long-lasting calls in comfort with this dependable Bluetooth wireless headset stay connected for hours. Keep the conversation going with up to 10 hours of talk time and up to 400 hours of stand by time take your conversations with you The lightweight and slim design makes it easy to carry this mobile wireless headset when you're on the move. Standby time: up to 400h.